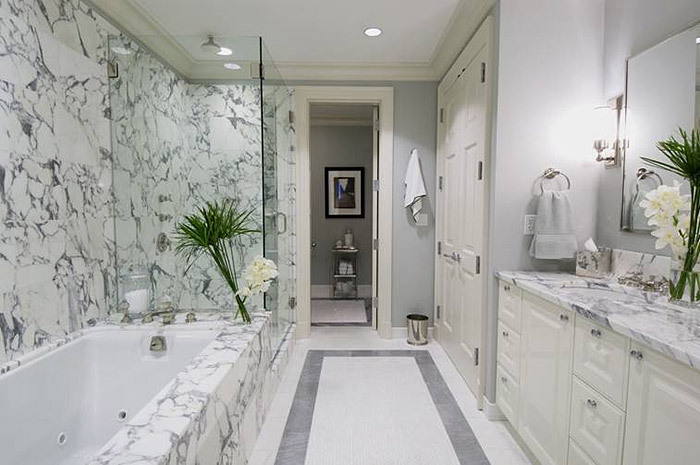 Marble never exactly went out of style; in the past several decades, we've seen it in ballrooms, malls, and upscale bathrooms. That being said, marble also wasn't a prominent trend -- until recently. Today, marble is returning with a vengeance. Designers aren't just relying on it for flooring; it also dominates fashion, beauty, and even technology. Wherever and however it's used, marble instantly adds sophistication and elegance. 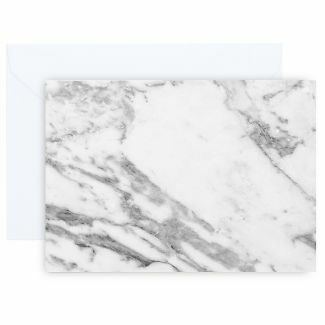 If you're on the hunt for new inspiration to class up your home or your everyday life, marble just might do the trick. Looking for a trendy alternative to your trusty pair of black pumps? Perhaps a dash of marbleization would do! . 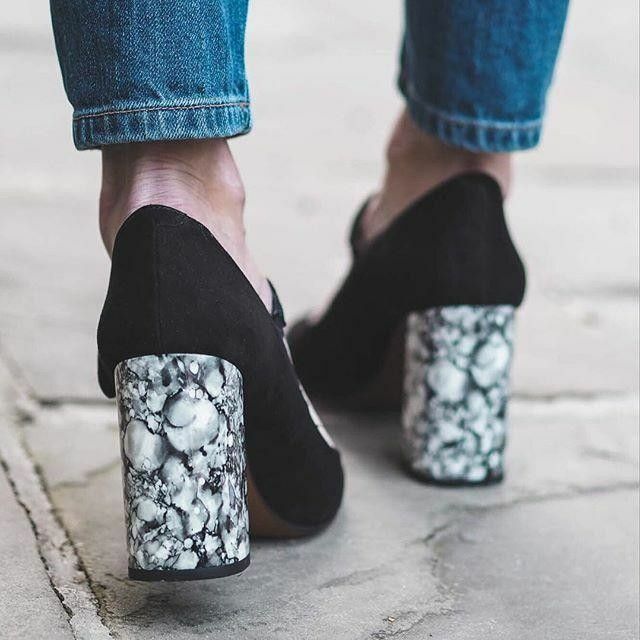 The pairs taking over today's fashion spreads tend to be subtle; for example, a hint of black or white marble design can add intrigue to a stiletto heel. With chunky heels, the look is decidedly bolder. Keep an eye out for contrasting colors. 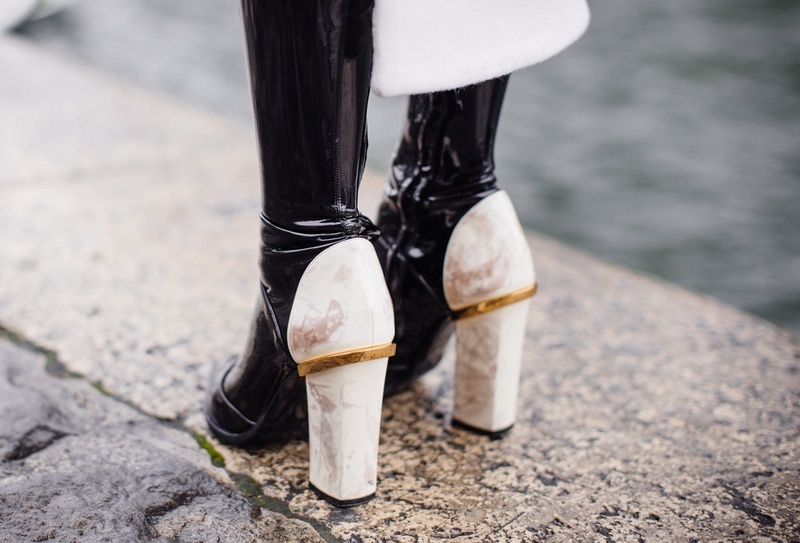 For example, a shoe's heel may feature black and white marble while the rest of it retains a simple black hue. Leggings aren't just for exercise class anymore. A multitude of patterns and colors are taking over the market. Marble designs bring new sophistication to an otherwise casual look. 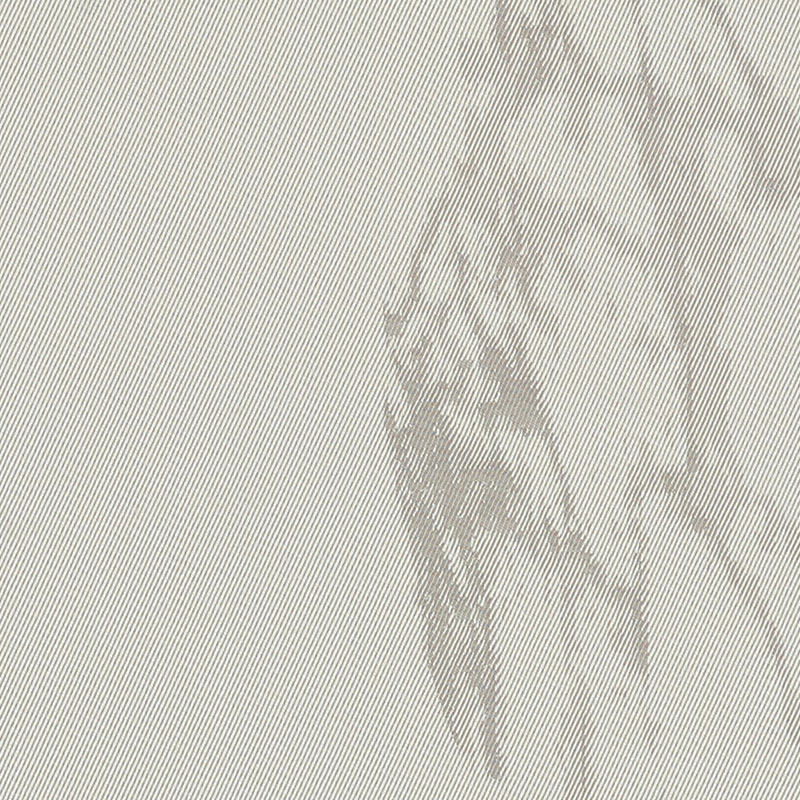 Currently, lighter colors are more prominent; shades of white and grey seem to provide a more accurate representation of marble when incorporated in exercise-friendly fabrics. Often, marble leggings are combined with similarly patterned sports bras or tops to promote all-over sophistication. Can you believe a centuries old material is now taking a center stage in fashion! 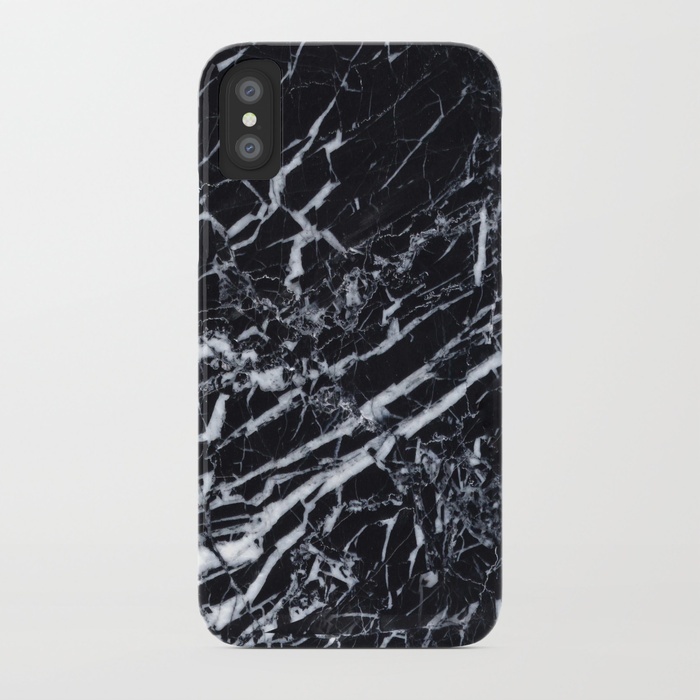 Take your iPhone to a whole new level of class with a marble-inspired phone case. Uniquely versatile, these cases come in a variety of colors and designs. Many smartphone owners specifically choose cases to match their phone. For example, those with the rose gold edition of the iPhone may prefer marble cases in shades of white and pink. Ultimately, however, marble phone cases grant you full control - you can easily personalize the look based on your preferred aesthetic. We think of marble as a hard, solid material. It's naturally cool and smooth. But with the right fabric, the marble look can join forces with a variety of textures. For example, marble is a prominent theme with in Sunbrella fabric. Reversible construction adds much-appreciated versatility. Elsewhere in your home, you can make a statement with marble sheets, pillowcases, and even rugs. These provide a splash of luxury in bedrooms and other areas typically not dominated by marble. 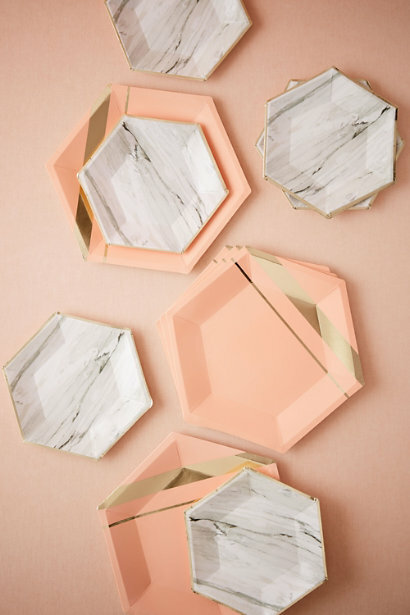 From leggings to phone cases, marble can up the ante in almost every area of life. At home, however, it will make the biggest splash as traditional tile. This classic tile design has always evoked sophistication. And while marble is currently seeing a revival in nearly every form imaginable, marble tile has never gone out of style -- and it never will. You may invest in marble due to its current 'it' factor, but you'll quickly realize that this just scratches the surface in terms of benefits. Notoriously durable, your marble flooring will continue to make a statement in years and decades to come. With a modicum of maintenance effort, it can look as new as ever - no matter the age of your home. Down the road, its mere presence could dramatically improve your home's resale value. If you're like many homeowners, you cannot afford to incorporate marble everywhere in your home. Thankfully, just a small splash of marble can make a huge difference. For example, marble brings luxury to your bathroom when used in a sink tile backsplash. Marble also looks gorgeous when incorporated in a kitchen or bar backsplash. As flooring, it makes the ultimate statement, making an otherwise drab home suddenly look grandiose. 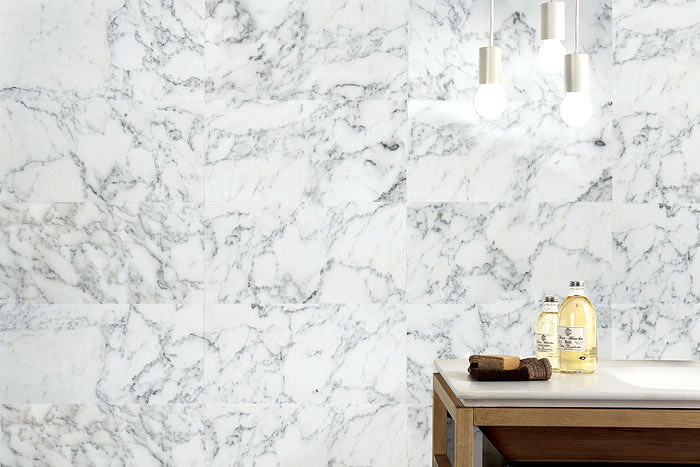 Whether you incorporate marble into your wardrobe, your beauty regimen, or your home, you'll appreciate the elegance it brings to your daily life. Interested in learning more about the role marble tile could play in your home? Visit our tile showroom in person to see our most impressive marble designs with your own eyes. Contact us today for more information.